I am a beauty junkie- I buy every product regardless of price if I think it will keep my skin young or soft or just pretty. I have tried so many face oils - Josie maran, boscia, kopari, DE, and so many more. My friends and family were constantly gifted my latest non miracle working beauty product so much so that they began refusing my boxes of products. 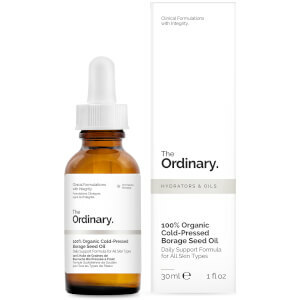 I couldn't seem to find a facial oil that worked for my extremely dry in the winter, combination in the summer skin, but I knew something was out there that I just hadn't tried yet. 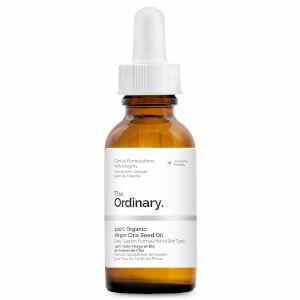 I never would have guessed it would be a facial oil under 10 dollars! 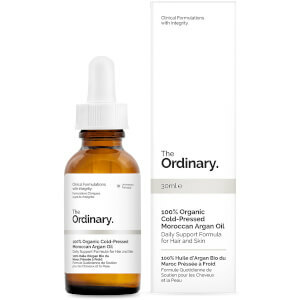 This oil is wonderful! 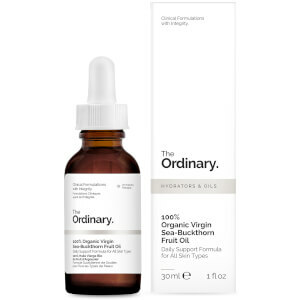 It is the first oil I have used more than half the bottle. I will never be without my Marula oil! My thirsty skin drinks this stuff up like water. If you have tried numerous oils with no luck give this one a chance! It also mixes nicely with my day cream for that extra burst of moisture when needed. It does not leave my face greasy feeling, nor does it leave greasy spots on my pillowcases. My skin: super sensitive to scents and chemicals, my eyes are sensitive to almost any scent, flaky dry patches in the winter and changing seasons and combo in the summer, some discoloration and slight redness.